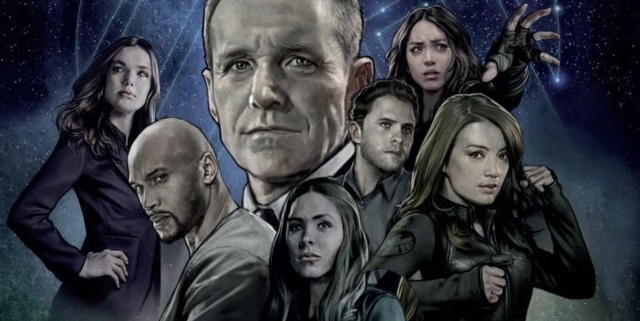 Is Agents Of S.H.I.E.L.D. 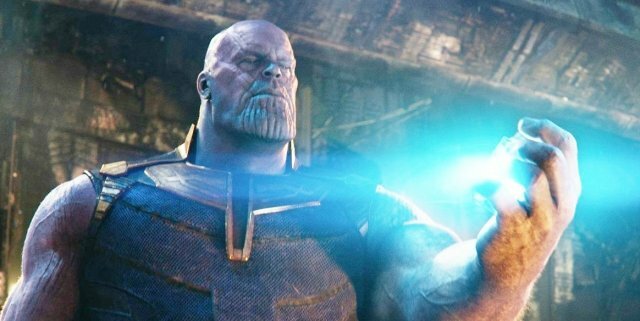 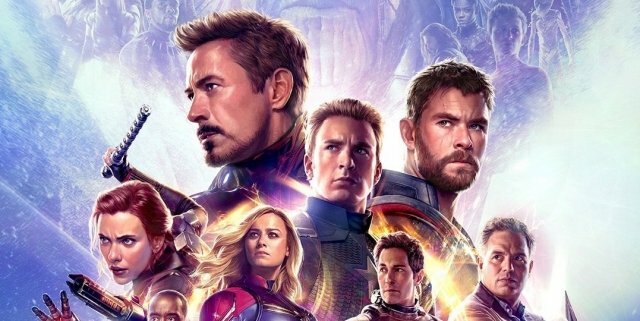 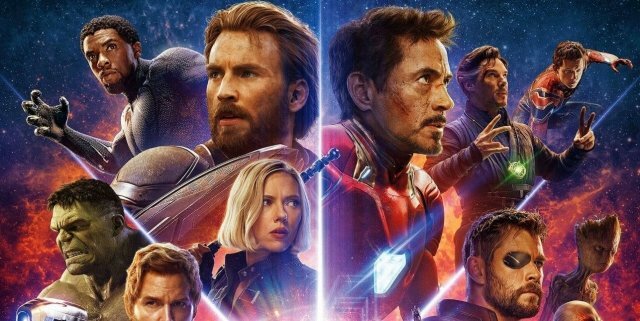 Secretly Setting Up The Fantastic Four In The MCU? 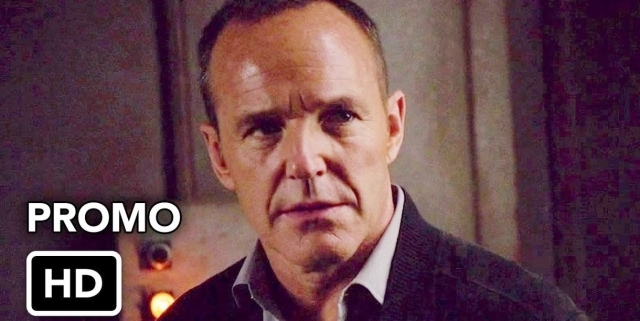 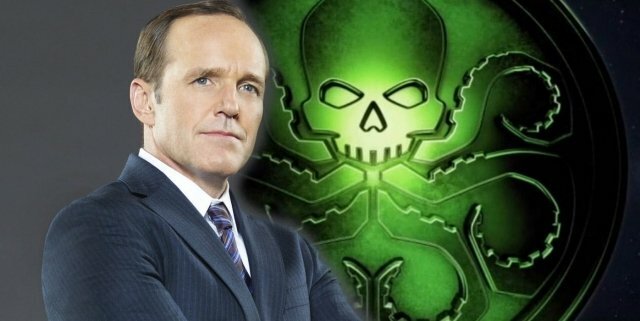 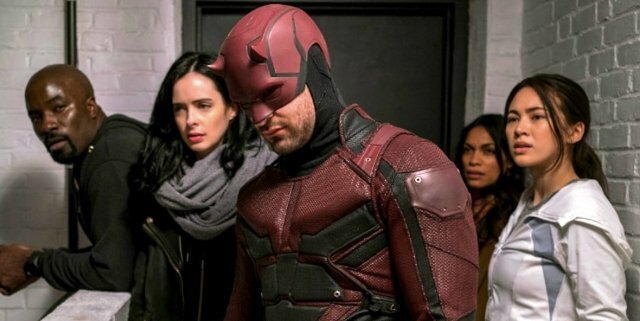 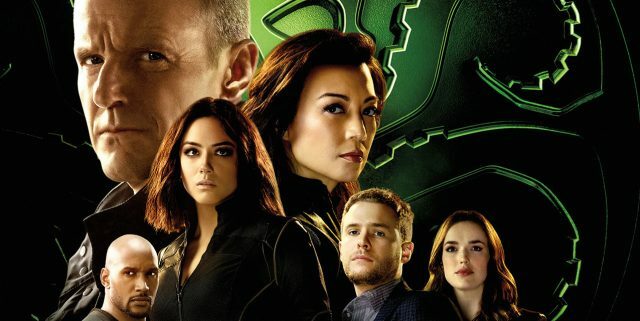 How [SPOILERS] Could Return In Agents Of S.H.I.E.L.D.